Every year we look forward to attending the Green Living Show. It has become an April tradition for our family. 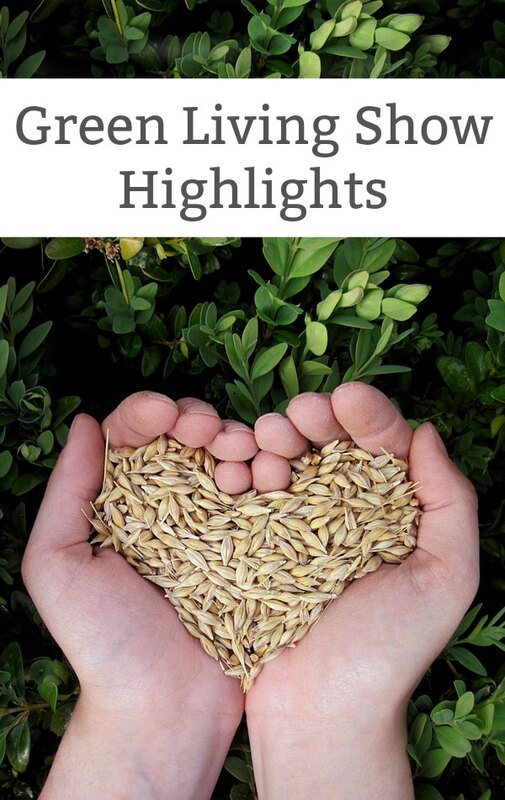 There is something about checking out all the new green living ideas that I find super motivating. This year was no exception. I’ve pulled together a few of our faves from the show. 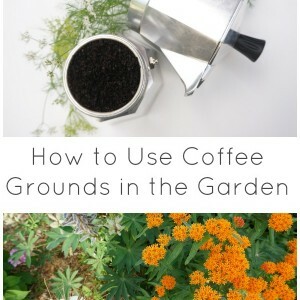 Jocelyn’s Soil Booster – As you know, we have a little urban backyard garden. We try and grow as many edibles as we can. However, you can’t grow healthy veggies without nutrient rich soil. This is why I was excited to find Jocelyn’s Soil Booster. 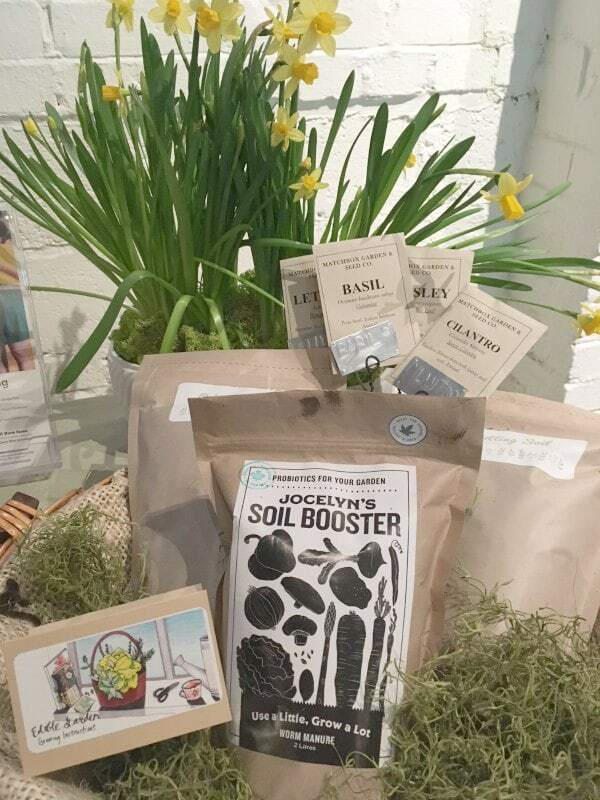 As the packaging says “This is worm poop!” All the awesome work that worms do in the soil is amplified in this soil booster – you simply add a portion to your regular soil to increase your soil’s nutrient levels. Awesome for our backyard vegetable garden. Delicious Local Food and Drink Pavilion – A trip to the Green Living Show would not be complete without a trip to the food pavilion. There’s nothing like a culinary tour of the world. This year’s food pavilion showcased Chefs from across Canada, using local ingredients to create dishes from around the world. Toronto’s culinary diversity was on display. Bullfrog Power – We are familiar with Bullfrog Power and their their work in the area of green power generation. This year Bullfrog was introducing their step into the area of alternative green fuel. You know that futuristic dream of powering our cars with scrap cooking oil? They are bringing that theory to life. Partnering with eco-conscious restaurants and businesses to convert cooking oil into an alternative to fossil fuel. Seriously, you have to read up on this one. 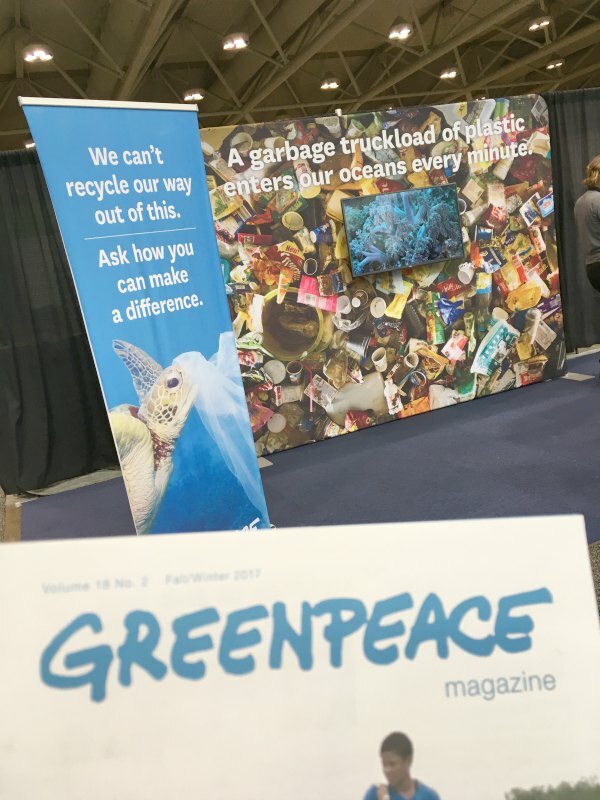 Greenpeace – Greenpeace is taking on the over-abundance of single use plastics. Think of all those plastic water bottles, plastic straws, plastic packaging…plastics we use once and then throw away. Single use plastics are filling our landfills and clogging our oceans. Greenpeace is looking for citizens to envision a plastic-free future and sign a pledge to limit plastic usage. We signed the pledge and are committing to limit our use of plastics. 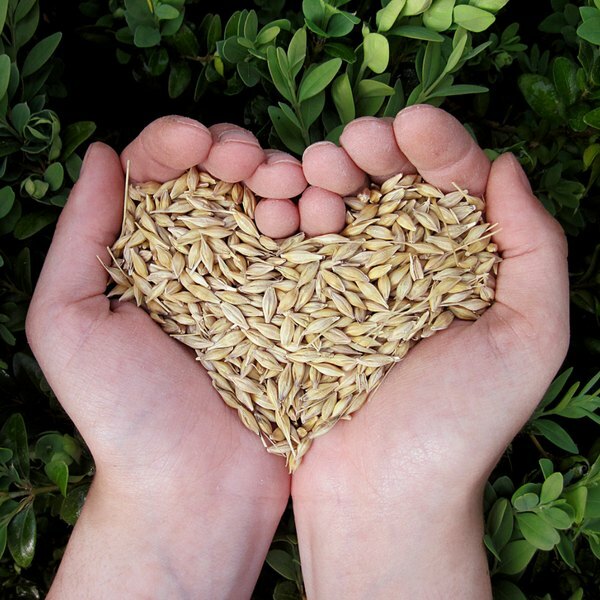 Maple Organics – There are so many amazing mothers out there, leading the green revolution. Maple Organics is a prime example of this phenomenon. A pair of moms who were seeking a balanced lifestyle and decided to create it for themselves. 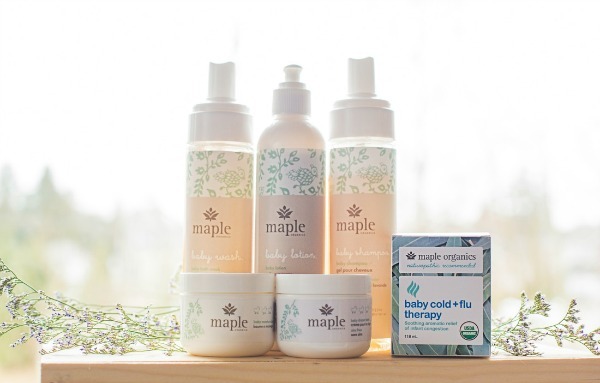 Maple Organics is a collection of USDA Organic certified pharmaceutical products for families. These products are organic alternatives to the items we traditionally reach for in our medicine cabinet – think muscle muscle therapy cream, petroleum-free skin therapy and a rub on cold and flu balm. I love finding an eco-alternative for my family. If you love learning about new and innovative companies and products be sure to visit the Green Living Show. These are the folks who are leading us into a greener, healthier future. Disclaimer: I was provided with free access to the Green Living Show, however as always the opinions expressed are my own.